Freestyle gymnastics is dynamic and exciting, providing participants with the ability to express themselves creatively through movement and an incredible range of tricks. 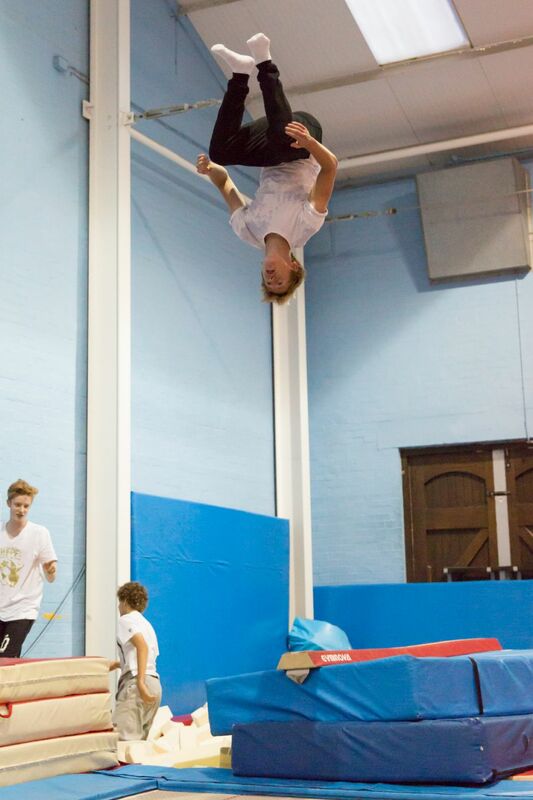 This is a relatively new form of gymnastics based upon ‘parkour’, ‘freerunning’ and ‘tricking’. Freestyle fuses traditional gymnastic and acrobatic tricks, with kicks and leaps made famous through martial arts and brought to worldwide attention by festival performers and stunt actors. Our class offers the opportunity to correctly learn skills and tricks often used on the street in our safe environment. 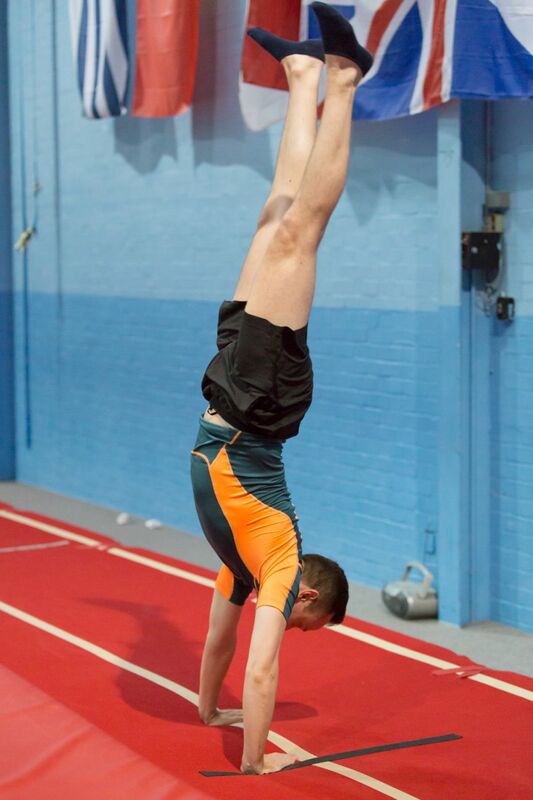 Adult gymnastics allows beginners through to ex-gymnasts and performers a chance to get in the gym and keep fit and active whilst learning new skills from basics, such as rolls through to the more adventurous somersaulters! Or maybe you just want a bit of gymnastics strengthening and conditioning, there is plenty of opportunity for variety to have great fun and enjoy your time at our gym. Our Adult Competitive Group train twice a week. This group is coached by experienced coaches and is aimed for adults who wish to become, or continue as competitive gymnasts. The class content is centred around tumbling skills (other discplines considered); learning the basics and developing them into advanced skills, and is open to all abilities and experiences. To find out more information on Adult Gymnastics at Southampton Gymnastics Club, please contact us via email (admin@sotongym.co.uk) or phone (02380 529952).